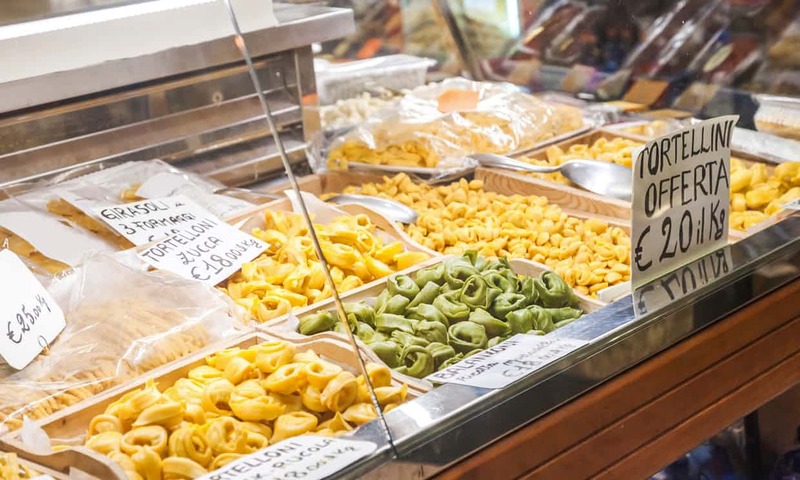 "Eye-opening and mouthwatering", says Annie O'Connor of The Guardian of our Classic Bologna food tour. In March 2016 Taste Bologna collaborated with BBC, Dehanms TV and British chef Rick Stein for an episode of Rick Stein's Long Weekend. BBC Two aired it in May 2016. 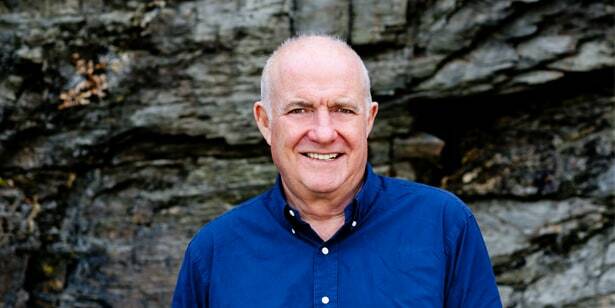 Look what happened behind the scenes with photos and videos of Rick Stein in Bologna. 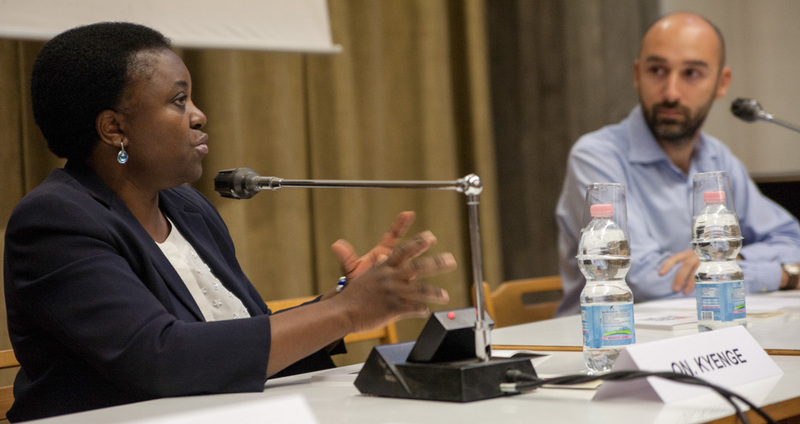 Taste Bologna moderated a debate about food and integration with Cécile Kyenge, Eurodeputy former Minister of Integration, and Alessandro Caspoli of Antoniano Onlus. Watch the full video (in Italian). 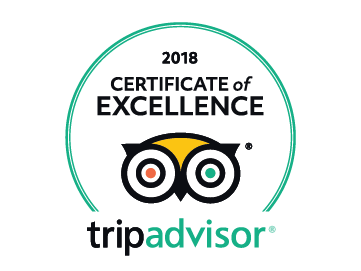 Tripadvisor, world's largest travel review site, honored Taste Bologna with 2016 Certificate of excellence. ​Such a great honor to get awarded by our customers. In Sept. 2017 Vice magazine asked our opinion about the effects of climate change on Bologna's most popular pasta. Taste Bologna takes part of IT.A.CA' 2017. A festival or responsible travel that takes place in Bologna from 19th to 28th May 2017. On May 20th at Serre dei Giardini Margherita I joined a round table about the news of tourism. Taste Bologna spent almost 24 hours with Shahab, an IT project manager of Emirates. We went inside restaurants kitchens, gelato labs, market stalls during a crazy day. It was a lot of fun and you can see it from the video we took together. 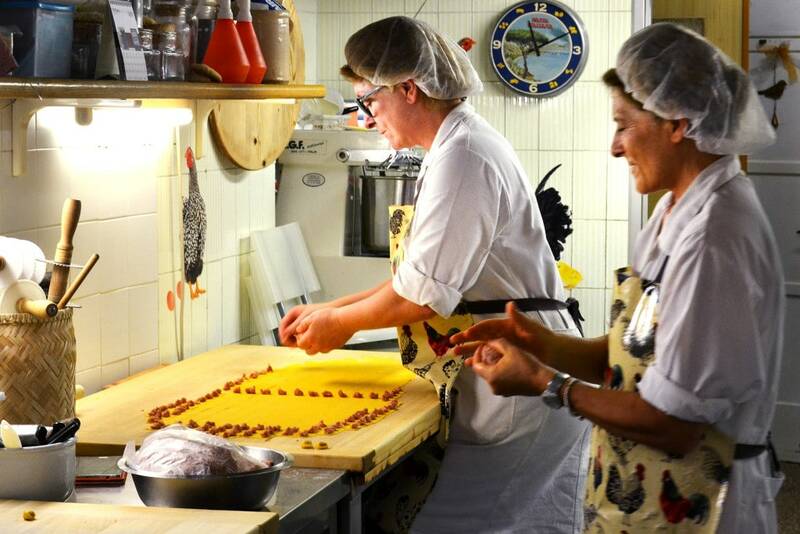 Chef, food journalist and Masterchef's finalist Jenny Benjaminsson visited Bologna with us to discover all the secrets of our tradition and learn how to bring them home in Sweden. Ayngelina of Bacon is Magic visited Bologna for the first time in October 2013. Our friendship and collaboration started on a rainy day, as you can see in the video. Lori Sorrentino, travel blogger and food expert took one of our tours in 2016. It was such a pleasure to have her enthusiasm for authentic places. American food blogger Leili wrote probably the best review of our Classic Bologna Food Tour.